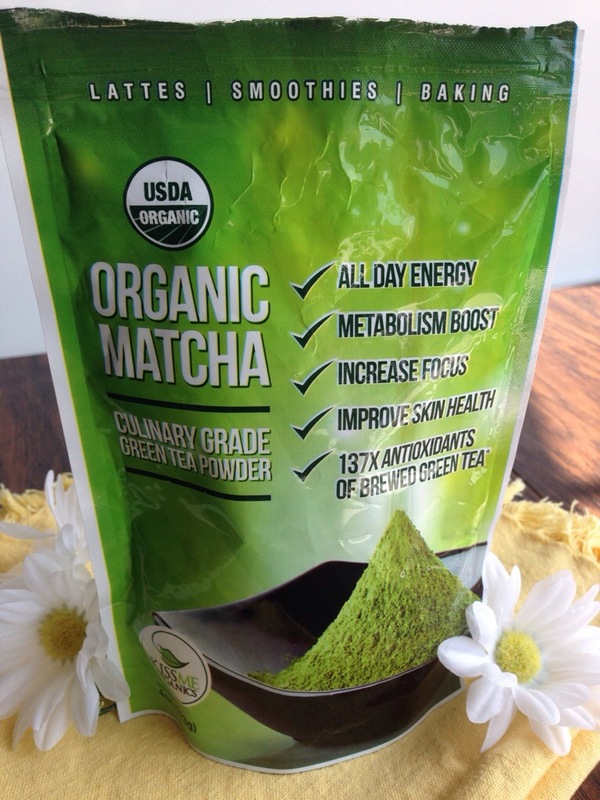 Disclaimer: The following post is a review for culinary grade Matcha from KissMe Organics. I was given the opportunity to try this product from KissMe Organics for the purpose of this review. I received no further compensation for this review and the opinions are my own. The content of my review is my true and honest experience with this product. I first wrote about the awesome power of Matcha GreenTea and it’s wealth of health benefits in this post titled, The Power of Matcha, check it out if you haven’t already. It was perfect timing when I was asked to try this product from KissMe Organics. 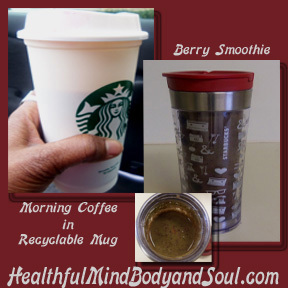 I had been cutting back on drinking coffee everyday, but that had me experiencing caffeine withdrawal headaches. Although matcha has caffeine, there is a difference in how the body metabolizes matcha, it’s both a stimulant and a relaxant, perfect for keeping your mind focused during your day. There are loads of antioxidants found in matcha, and because with matcha the whole tea leaves are consumed, not just steeped as with other teas, you receive more of the health benefits. There are many ways to consume matcha, I generally don’t drink it as a tea, but I use it in my smoothies and lately I’ve been making hot, but mostly iced lattes. 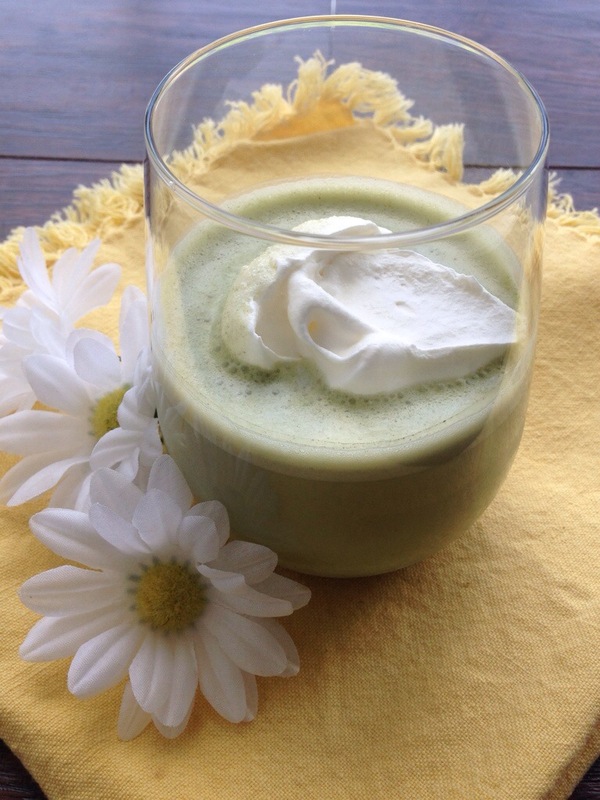 Just mix 1 teaspoon of matcha powder with 2 tablespoons of hot water, mix well, add warm or iced cold almond milk to the matcha, mix well, sweeten with sweetener of your choice, I use agave nectar or maple syrup. For an extra special touch, top it off with whipped coconut cream. 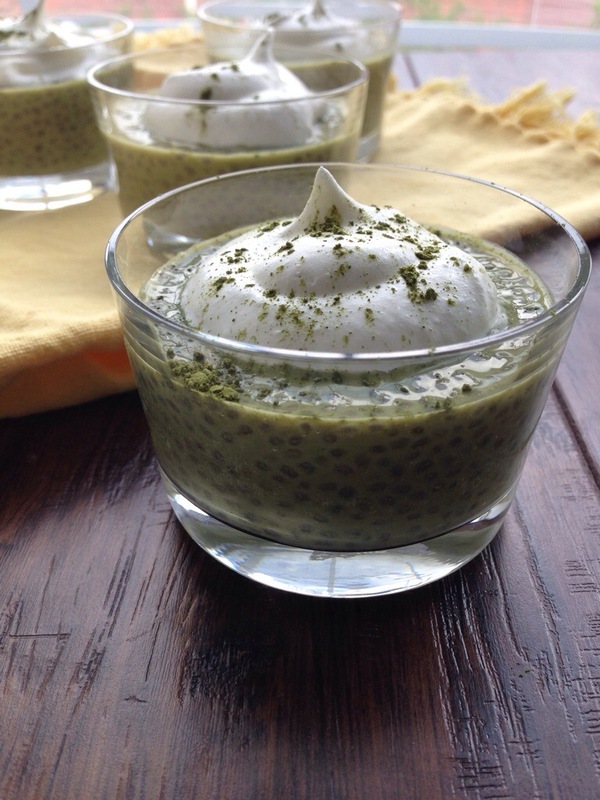 If you want to take it up another notch, make some Matcha-Chia Pudding. 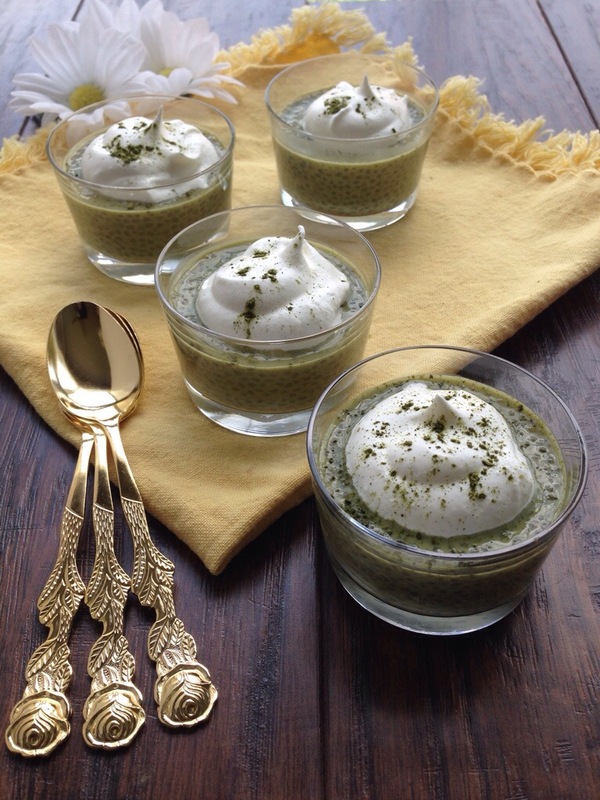 Oh so easy,1 teaspoon of matcha powder, 1 cup of almond or coconut milk, 2 tablespoons of chia seeds, 1 teaspoon of vanilla extract, sweetener of your choice, I use agave nectar or maple syrup. Mix well using a whisk, cover and chill for 2 to 3 hours. Serve topped with whipped coconut cream. I found that this culinary grade matcha from KissMe Organics, mixes more smoothly and it doesn’t clump together as much as some of the others I have tried. 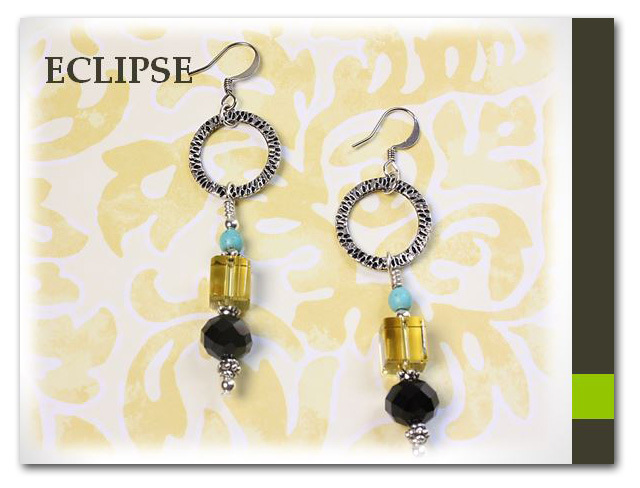 For more on how to order click HERE. Eating a few of these made for a Marvelous weekend. You have to give it a try. Have a wonderful day and fantastic week! 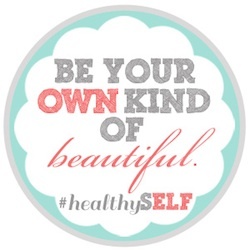 Categories: Health | Tags: chia seeds, Kissme organics, matcha | Permalink. 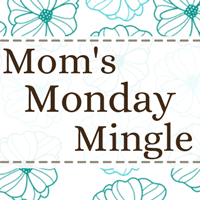 It’s Wednesday, another WIAW and Sensible Snacking Month! I normally I start my day off with a smoothie, but Monday I decided to whip a batch of energy bites. Lunch was leftover broccoli salad, and dinner was a quick put together meal of spaghetti and veggie meatballs with garlic bread. And of course lots of water throughout the day. Monday I used a new ingredient in my energy bites, Ezekiel almond cereal. Place first four ingredients in food process and blend until mixture comes together. 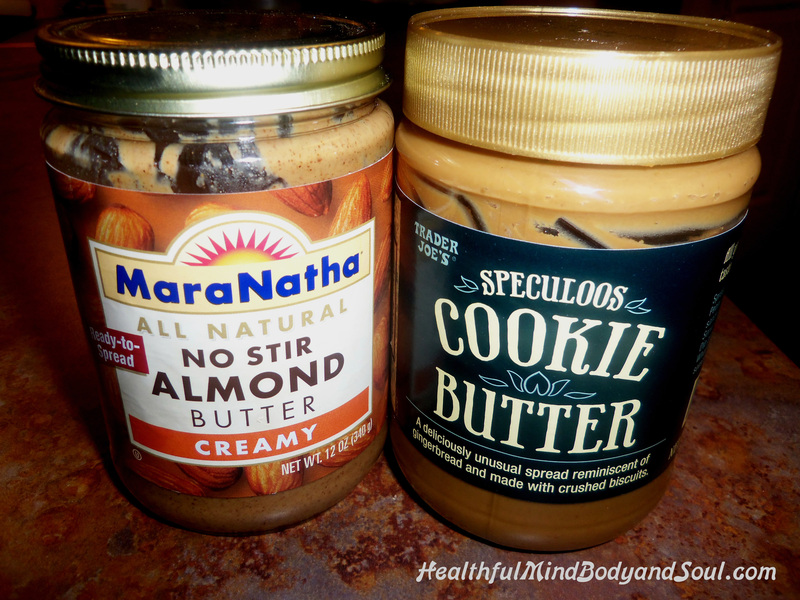 Remove mixture to a mixing bowl, add in the nut butter, mix well. Add the chia seeds, almonds, and coconut, mix together until well combined. If mixture is too moist add in more cereal, if too dry add just a few drops of water or more nut butter. 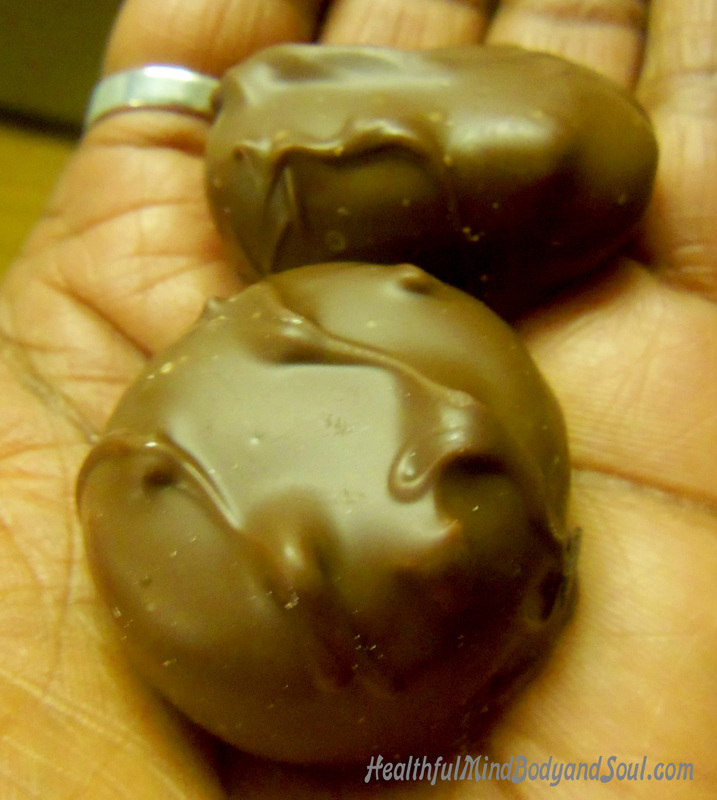 Shape into balls or bars, store in airtight container in the fridge. And try not to eat them all yourself, all at once! What I like about making energy bites or bars, is you can make so many variations. Below top left are cacao chia seed bites, top right are squares I made using almond pulp as the base. 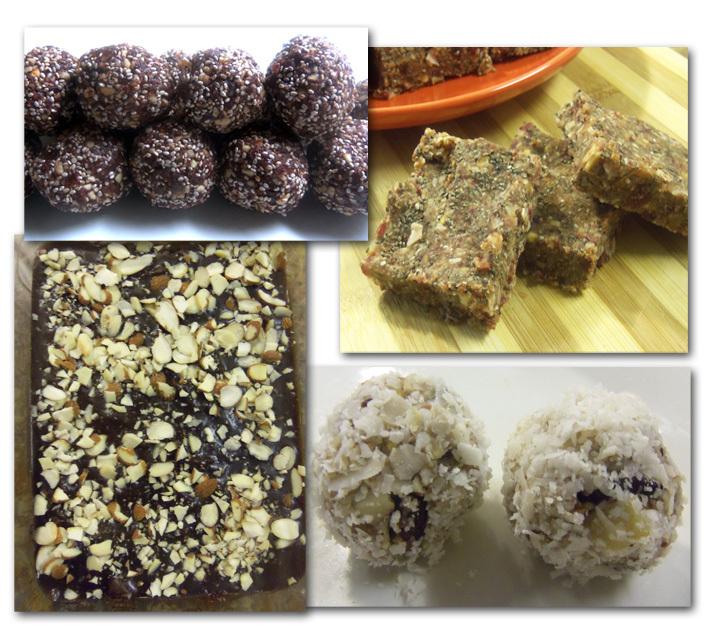 Bottom left are brownie squares made from raw chocolate and hemp seed and bottom right are oat bites rolled in coconut flakes. They make great snacks for pre or post workout, and I like snacking on them in the late afternoon to give me a boost of energy naturally, without processed sugars. Enjoy your Wednesday and check out more WIAW at Peas and Crayons. 3 more days left for giveaway. What do you eat before or after a workout? Categories: Food, Health | Tags: chia seeds, coconut flakes, dates, dried cranberries, hemp seed, snacks | Permalink. Happy WIAW! The meals I am sharing today are from Tuesday, since Monday I was still eating red lentil soup recommended by my hair stylist as a cure-all for tummy aches, it worked for me. I was really hungry for more, but didn’t want to mess up my good feeling tummy. Tuesday was my Monday because it was my first day at work for the week. I wanted it to go well so I choose foods that were pretty simple and relatively easy for my body to digest, I stuck with fruits and veggies. 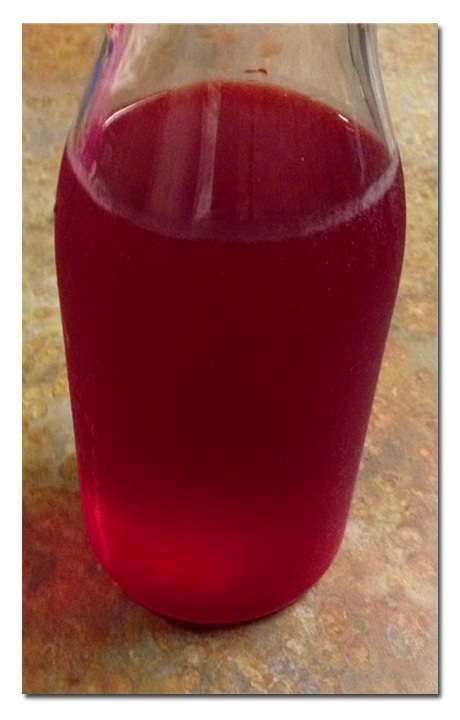 Breakfast was a simple juice mix of cherry, lemon, lime and aloe vera and plenty of water. 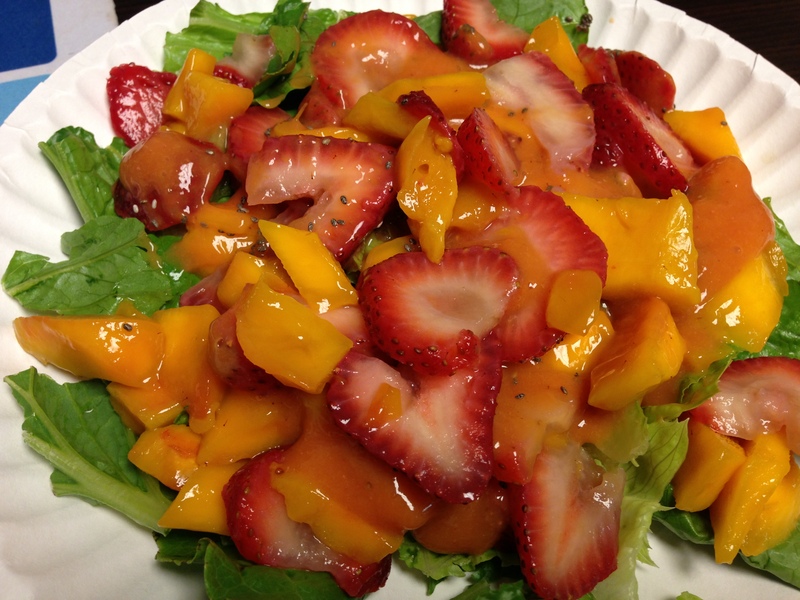 Lunch was a romaine, mango and strawberry salad sprinkled with chia seeds. I blended a small amount of strawberries and mangos to make a dressing. 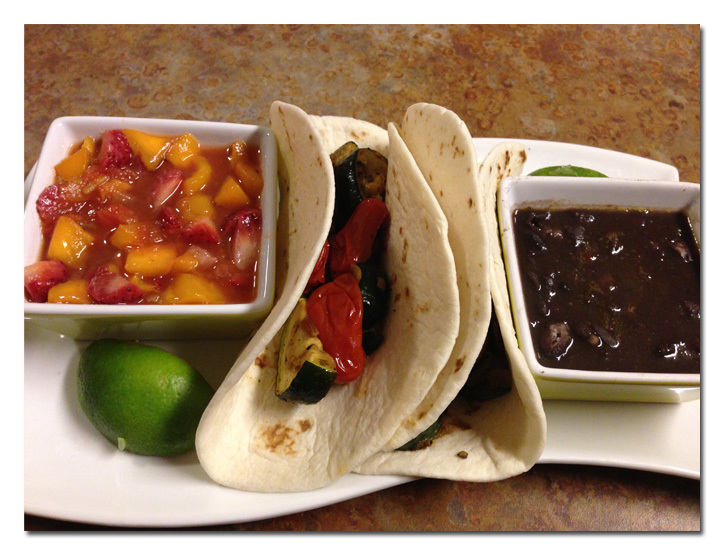 I ended my day with roasted veggie tacos served with black bean soup and strawberry mango salsa. 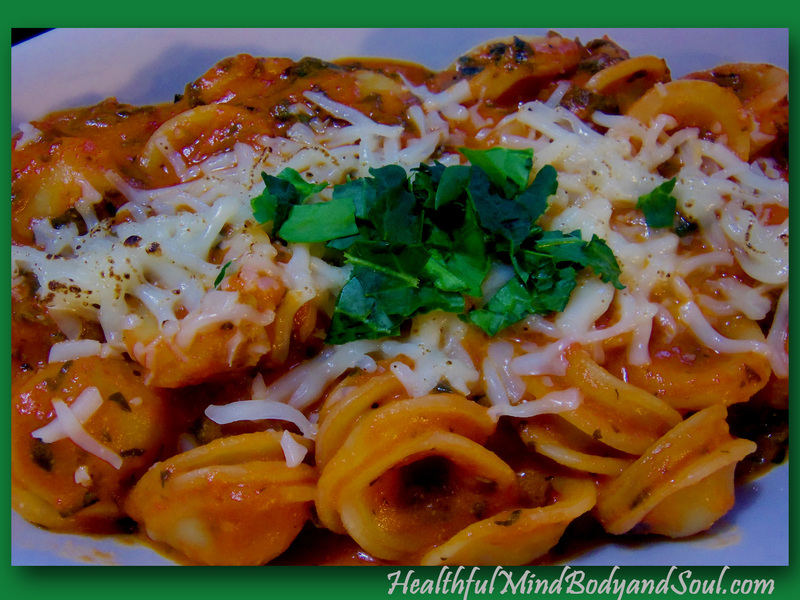 I was feeling much better, so a little more daring with my food choices and added a bit more protein in the mix. 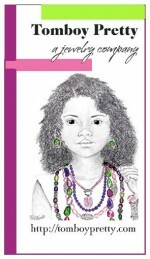 Make it a great WIAW and don’t forget to stop by Peas and Crayons for more WIAW. Thanks again Jenn for hosting. Have a Safe and Happy Memorial Day weekend with your family and friends. Do you have special plans for your Memorial Day weekend? Are you running in any Memorial Day races? Categories: Health | Tags: chia seeds, food, red lentil soup, strawberry mango | Permalink. Welcome to another Monday! 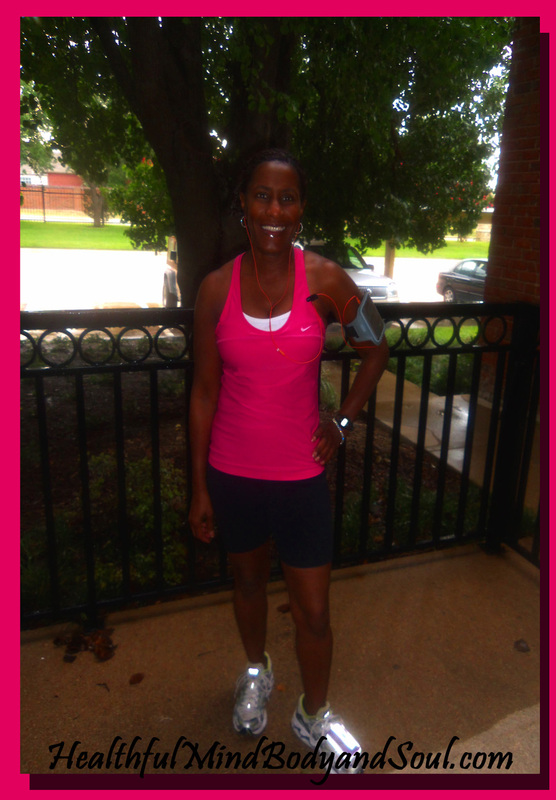 I hope you all had fun this weekend, Saturday I lounged a bit and I started to pull clothes from my closet to donate, but I became so overwhelmed I decided to go for my long run. I had planned to do a loop, run out 4 miles turn around and come back to make 8, but as I was approaching the 2 mile mark I was starting to feel tired, weak and my head was beginning to hurt. It ended up being a 4 mile run instead. I prepared a fruit bowl of non-fat greek yogurt and blackberries when I got home and after a shower I had a great big salad, and my energy level was coming back, but I still had a huge headache. I was determined not to take any meds for my headache, because earlier in the week I took them and ended up with a killer stomach ache. 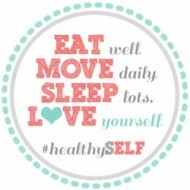 Finally after drinking lots of water and eating a sunflower seed butter and banana sandwich, my headache went away. THAT WAS MARVELOUS. When I was training with Tean-In-Training the coaches used to always say “stick to what works for your long runs “, but Saturday I had Eggo pancakes instead of my old trusty oatmeal. I know every run won’t be a good run, but I think I have learned my lesson to fuel my body adequately before my runs. Sunday was a much better day, every third Sunday my daughter and I volunteer in our church nursery caring for infants and toddlers. 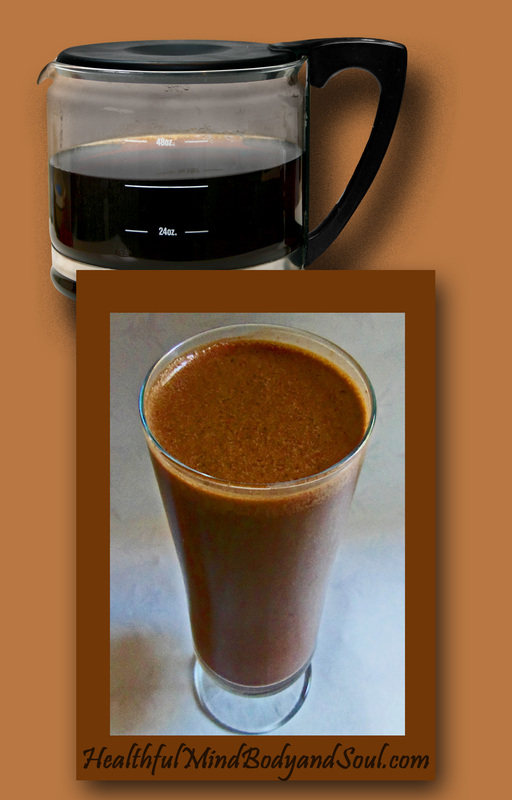 After returning home, and doing an interval workout, I made coffee smoothie with leftover coffee, chocolate flavored protein powder, frozen banana and chia seeds. 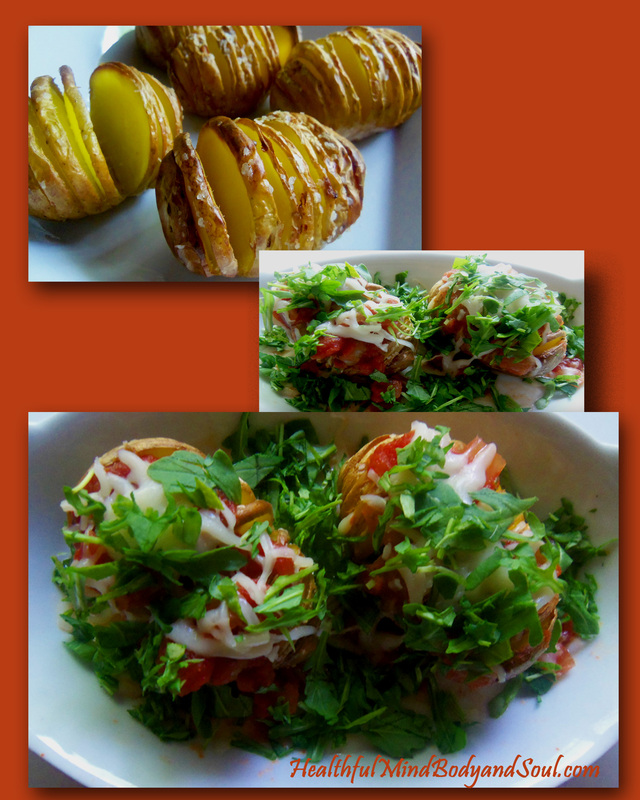 Marvelous was my Sunday lunch of roasted potatoes topped with salsa, cheese and greens, SOOOOO tasty. Marvelous was Sunday dinner my daughter begged me to make because she loves the cute little noodles. 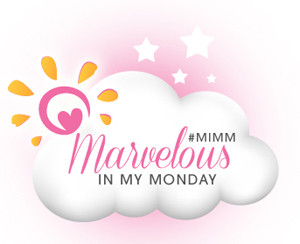 A big thank you to Katie @Healthy Diva Life for hosting MIMM. For all the athletes, what do you use to fuel your body before and after workouts? Categories: Fitness, Food | Tags: chia seeds, headache, health, long run, Marvelous, stomach ache | Permalink. This was no ordinary Monday, because it was Presidents Day, for some it was a holiday from work, but for me I had staff development training and I was one of the trainers. When I’m a presenter in front of large groups, I get just a little bit anxious until I’m in front of the group speaking. 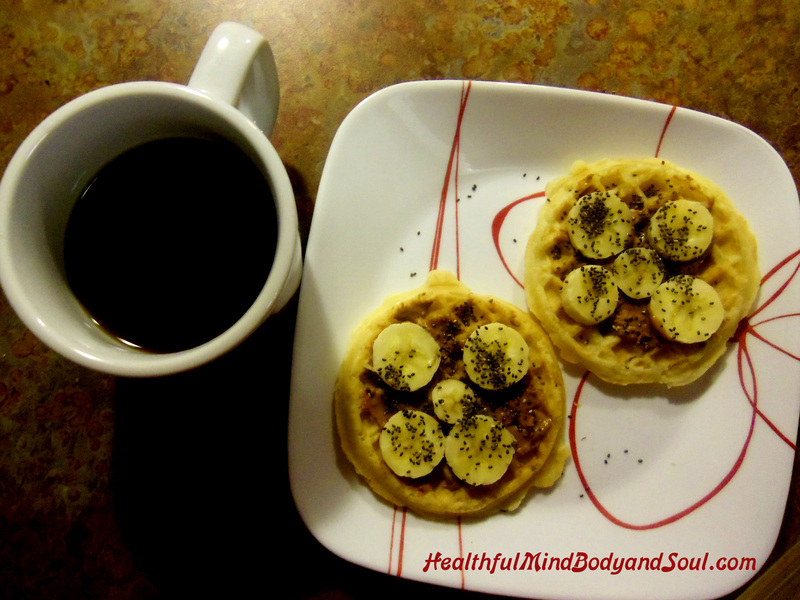 To get my day going I started with two waffles layered with a mixture of MaraNatha No Stir Almond Butter and TJ’s Speculoos Cookie Butter, sliced bananas and sprinkled black chia seeds. Give this a try and you will be hooked! My drink was freshly steeped JavaVans Mate tea from Teavana. If you are a tea lover, you have to try this place if there’s one in your area. 8:30 I grabbed a cup of coffee in my recyclable Starbucks cup after arriving at the training site. I purchased the cup for $1, and every time I use my cup at Starbucks, I get .10 cents off my coffee purchase. I’m sticking to my goal of being less wasteful. 10:30 I downed a Protein Berry Smoothie from my Starbucks double-walled insulated acrylic tumbler, I received as a gift on Valentine’s Day. I didn’t do my grocery shopping over the weekend, so I didn’t have a lot to put together for lunch. 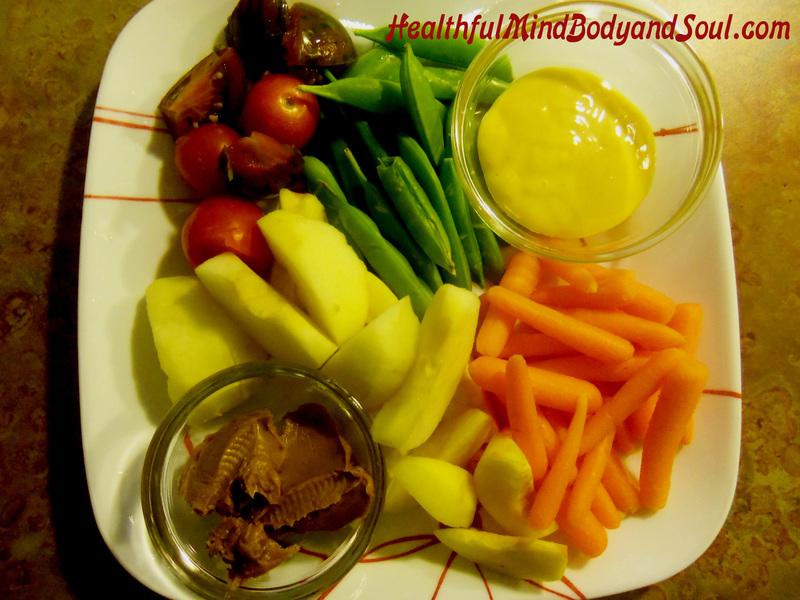 I made a veggie and apples plate for lunch, honey mustard for dipping veggies and TJ’s Cookie Butter for my apple slices. Do you ever feel like having breakfast for dinner? Well, I did on Monday and it was a tasty one. 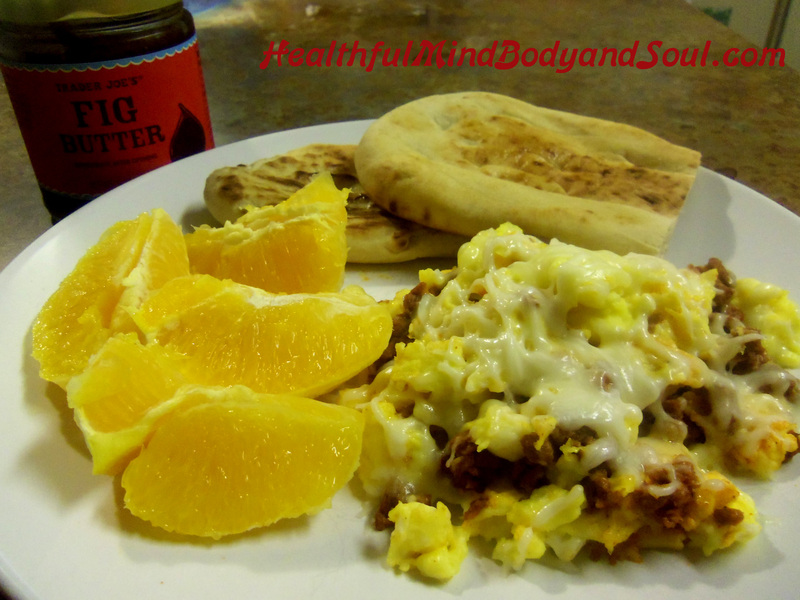 Scrambled soy chorizo eggs with mozzarella cheese, flat bread & fig butter and orange slices. For something sweet later I had two pieces of my Valentine candy. Do you like public speaking? How are you when speaking to large groups? 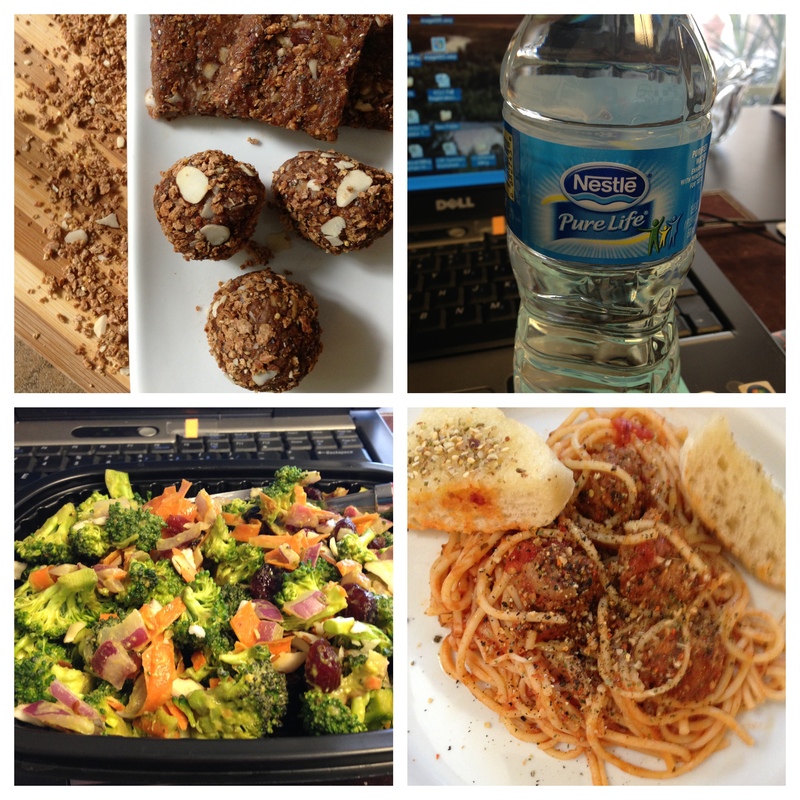 Categories: Food | Tags: breakfast, chia seeds, coffee, starbucks, tea, valentine candy, veggies | Permalink.